Peer-assisted learning encourages students to participate more actively in the dissection process and promotes thoughtful dissection. 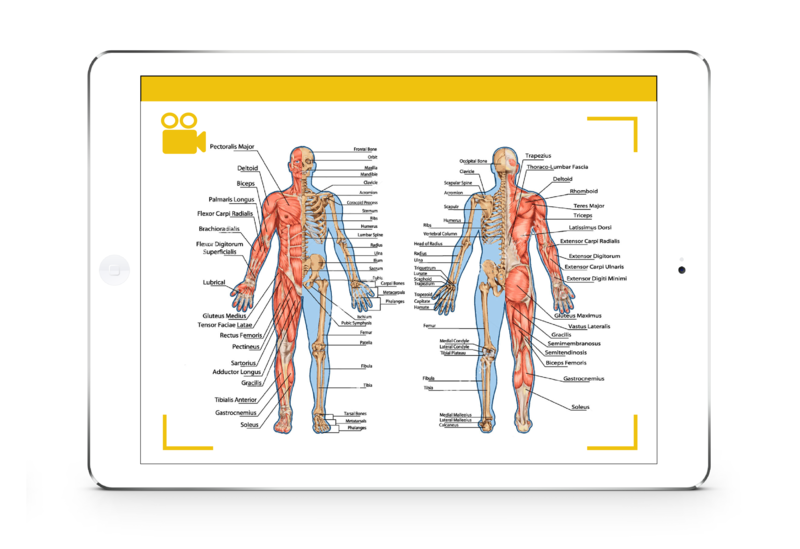 Pilots of students peer video taping body parts during their human anatomy dissection class using HKU’s iClass was successfully performed in January 2018 using Samsung tablets. Full construction of learning activities along with video taping will begin in September 2018.
iClass LMS (Learning management system) provides a convenient, secure and efficient way to enable interactivity in an ordinary lecture course. 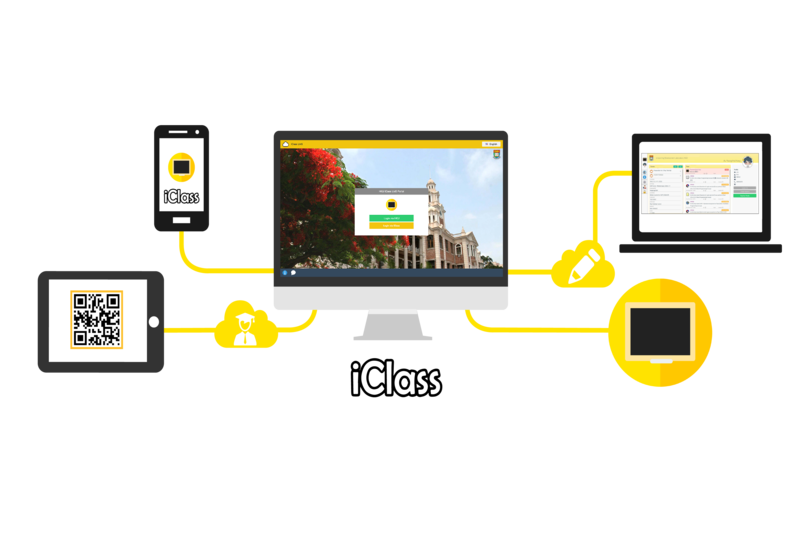 Students can use their mobile devices, such as a web-based laptop application, iPhone, iPad or an Android phone to access iClass LMS system and submit their feedback in class. The feedback can be in different formats such as text, graphic or audio format and will be shared with fellow classmates immediately through the classroom projector or the shared social networking platforms. This user-friendly system enhances the level of interaction in the classroom and encourages students to participate actively in classes. Gone are the days when classroom discussions still had to be conducted with blackboards, pens and paper. In today’s digitalized world, interactive classes can be conducted effectively with the use of LMS and mobile devices, creating a fresh and fun learning experience.